Many people are wary of hiring an accountant in order to get a grip on their personal finances. Not only does pride get in the way, but the cost of an accountant can seem pricey. In San Francisco, for example, hiring an accountant just to complete a simple tax return can run in the neighborhood of $250. Before you completely write-off hiring a professional to help you, consider what that money could get you. No matter where you think you are financially, chances are you’re just guessing. An accountant can look at your income and your expenditures and tell you where you really are. A good accountant can help you determine where your money is going and how to keep more of it in your pocket. An accountant is especially helpful for people who simply don’t know how to create a realistic budget. If you want to rid yourself of the stress of living paycheck-to-paycheck, an accountant is who you need. No one asks to sink into debt. In today’s financial climate, it’s more unusual to find someone who is financially secure than to find someone who doesn’t owe at least one person money. An accountant can look at your finances under a microscope and give you a variety of options for getting back to black. An accountant will not only help get you out of debt, but he will help you stockpile your money in a way that keeps you that way. When you tell friends and family, if you tell friends and family, that you’re in debt, they’ll tell you, at best, that they have even more debt than you. At worst, they’ll pity you. An accountant, on the other hand, will simply tell you the truth. An accountant is a neutral third party who has nothing to gain or lose by telling you the hard truth. It can be difficult to face reality, so try to keep your cool. When you hire an accountant to help you, accept the assistance. Not everyone is financially intelligent. 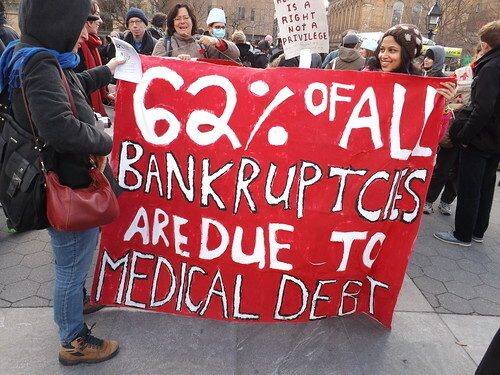 You may be in debt only because you make poor choices. 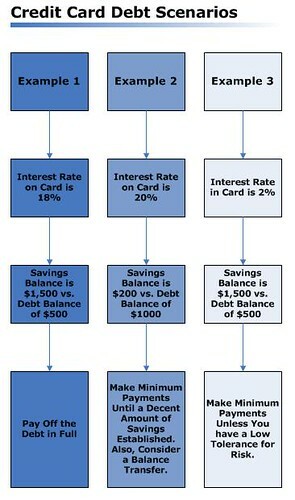 You may not understand interest rates, loan terms or how to get the best rates on a credit card. You may never have tried to use coupons, have a mistaken impression that more expensive brands are automatically better, or don’t know how you can save money by making simple changes. A professional accountant can teach you all of these things and more. If you feel as though you may not be as financially savvy as you could be, ask an accountant to teach you the ins and outs of money. If you have dreams of becoming a freelancer, you absolutely need an accountant. Tax laws are difficult to navigate for personal finances; they are even more cumbersome for those who work for themselves. A professional accountant can explain the advantages and disadvantages of incorporation, how to file your taxes properly, and even how much to put away each month for your quarterly tax payments. Don’t think that only the rich among us are in need of professional accountants. Any person can benefit from hiring a professional to handle their finances. Whether you need to be educated or need help filing your taxes, an accountant is the professional you are looking for. Brett Harris is now debt free thanks to the education on finances he received from his accountant. If helping people understand money and its consequences sounds like a good career check out the online accounting degrees here at www.bestcollegereviews.org/top/online-accounting-degrees/ that offered by several colleges.